Office Workers Having A Coffee Break. Stock Photo, Picture And Royalty Free Image. Image 69284745. 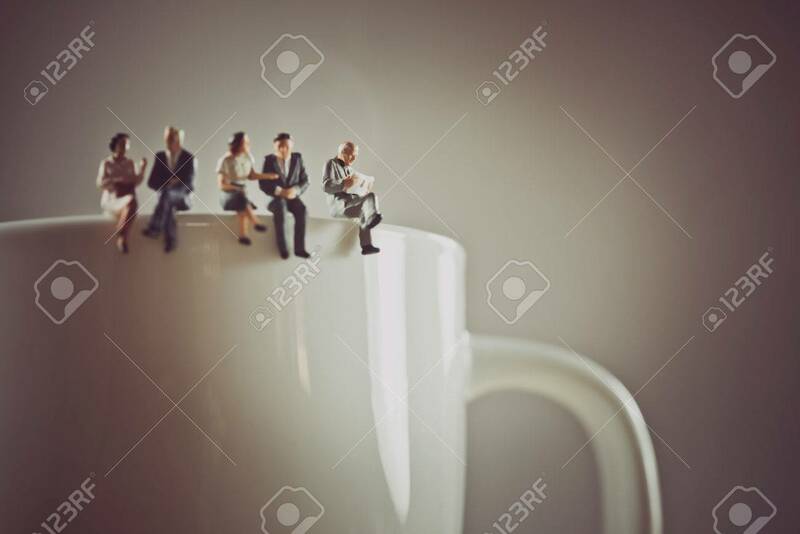 Stock Photo - Office workers having a coffee break. Office workers having a coffee break.